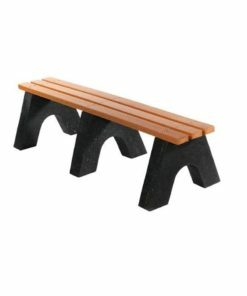 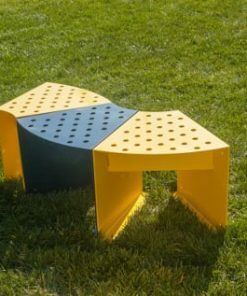 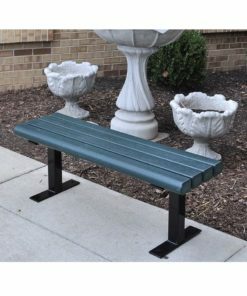 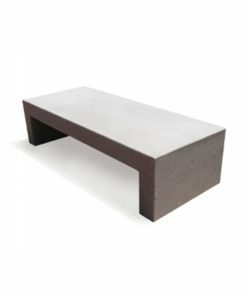 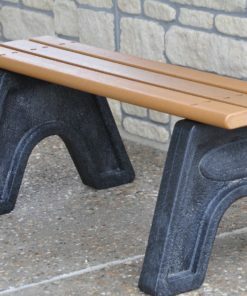 These benches feature designs that do not have any back planking or back support. 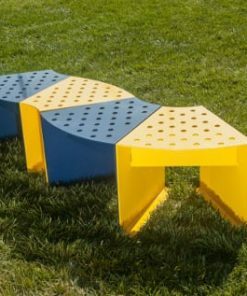 They also provide great ways to add seating without disrupting the surrounding views. 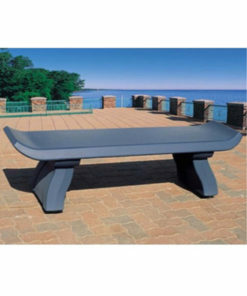 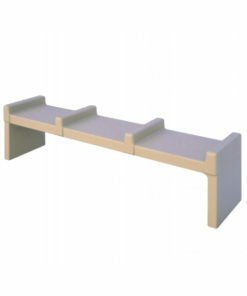 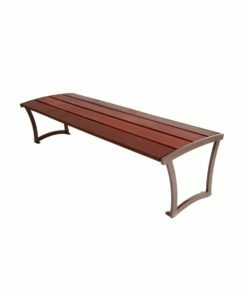 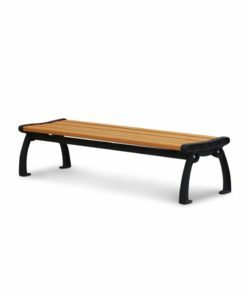 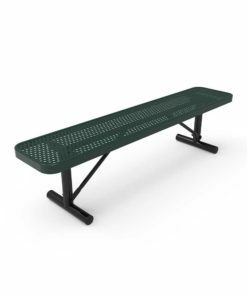 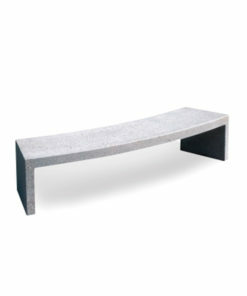 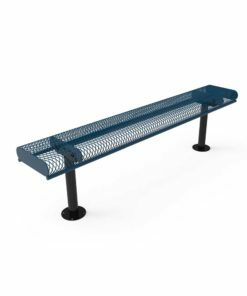 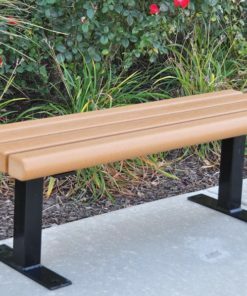 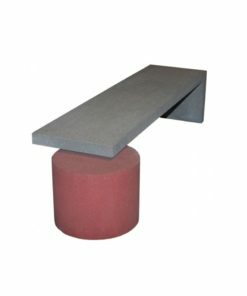 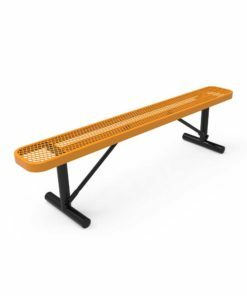 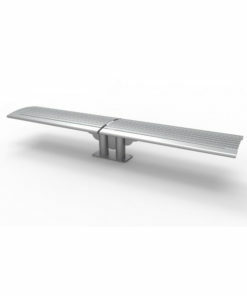 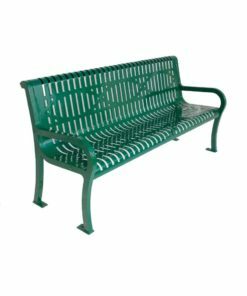 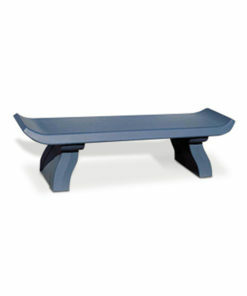 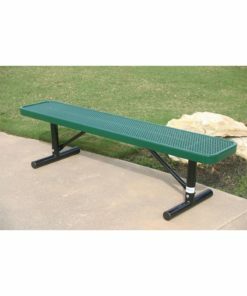 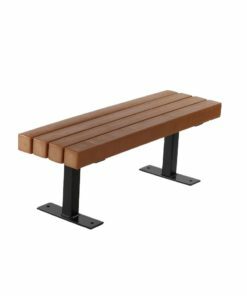 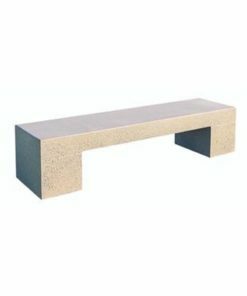 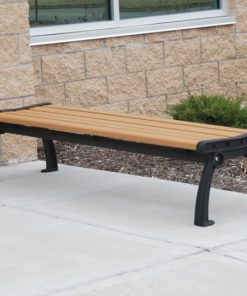 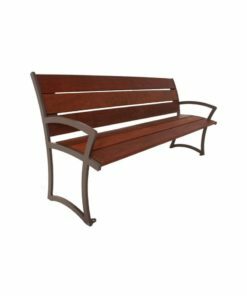 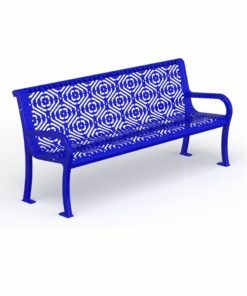 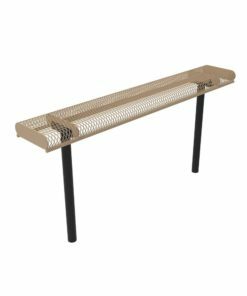 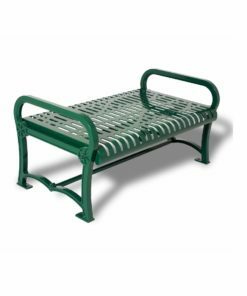 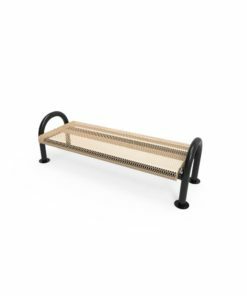 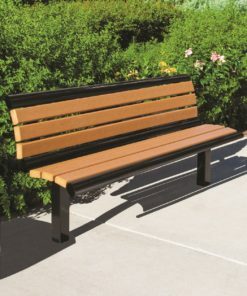 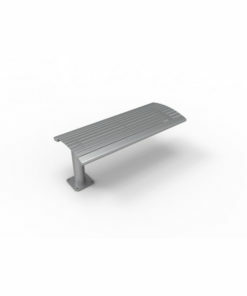 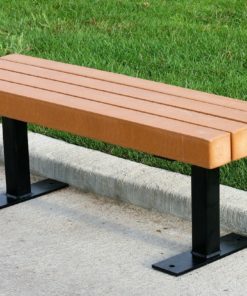 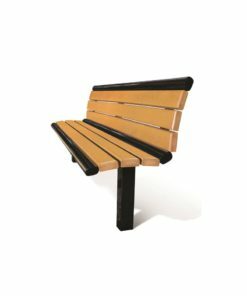 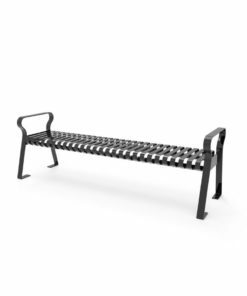 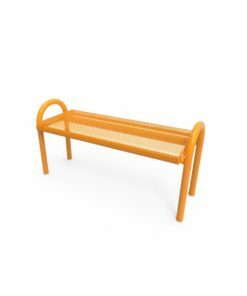 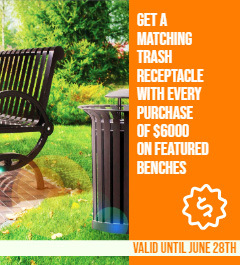 Backless benches are available in all lengths, materials, and mounting types!